Seriously, what could be cuddlier than a Werewolf Girlfriend? Y'all asked for it and I listened! 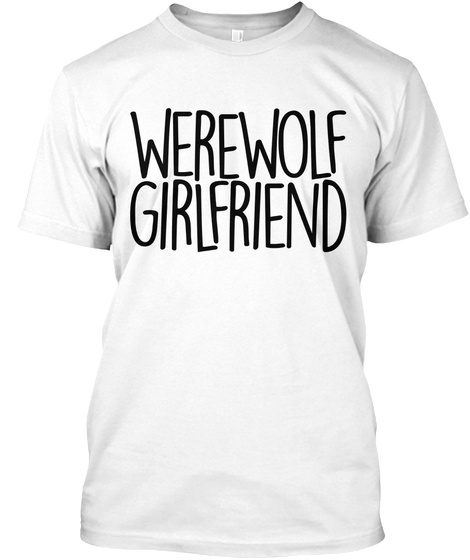 Introducing the Werewolf Girlfriend variation of my popular Werewolf Boyfriend shirts! And, for the first time ever, snuggle up in the ultra-plush Slouchy Sweatshirt from Bella+Canvas! Winter is on its way, and truly, this is one of the softest, most comfortable sweatshirts I've ever felt. 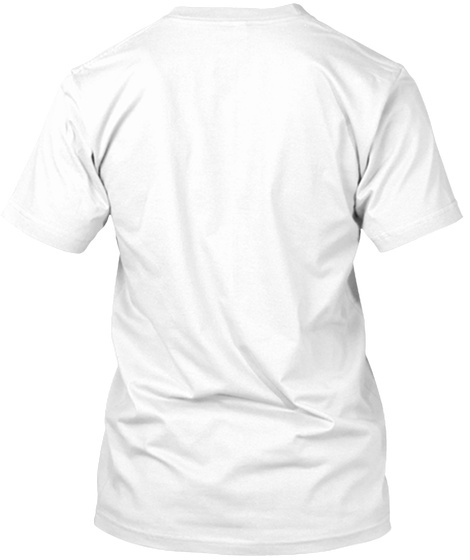 For those seeking a more classic women's cut, there's several bold colors in the industry-standard American Apparel women's tees! 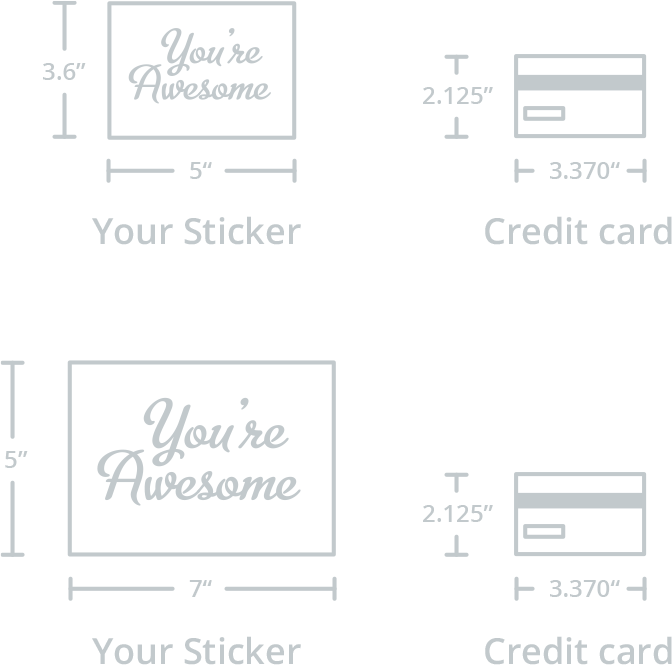 Not big on graphic tees? Too hot-blooded for sweatshirts? 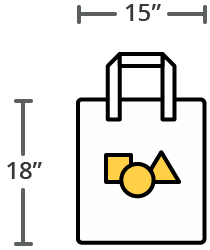 The Tote Bag option is perfect for groceries, art supplies, or as your day-to-day holdall!